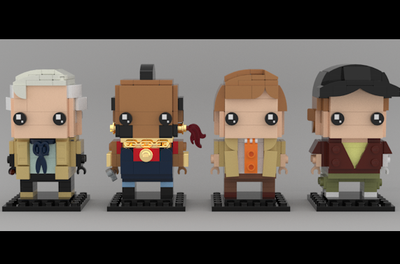 LEGO IDEAS - Product Ideas - The A Team: Hannibal and B.A. The A Team: Hannibal and B.A. Hi everyone, and welcome to my newest project, A-Team Brickheadz!!! 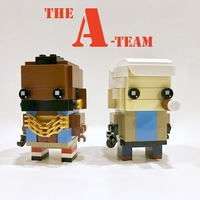 Since Brickheadz are all the rage right now, and The A- Team is a very popular show, it seems like a perfect fit! The set would include both Hannibal and B.A. 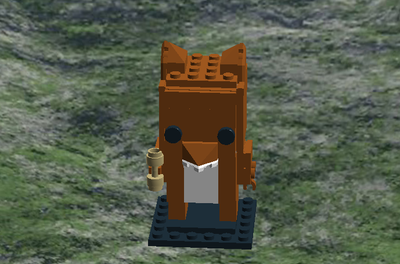 and around 210 pieces, along with accessories for both of them. 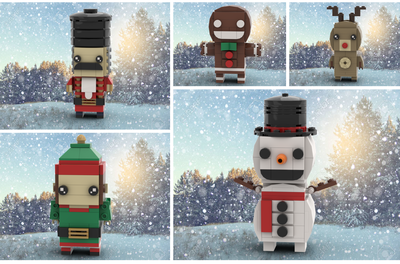 These two little guys took over a month to design and more are still to come! Thanks for checking out my project. If you like it, please support, and if you want A-Team sets as much as I do, tell your friends and post it wherever you can! If you have any suggestions, please share them in the comments! P.S. 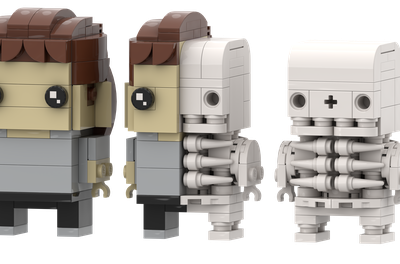 Keep an eye out for some new Brickheadz coming soon!